The First Lady of the United States gets a category of her own on Celebrity Optimist! It was announced that First Lady Michelle Obama will be appearing on ABC Network’s home makeover show, Extreme Makeover: Home Edition! The appearance will complement the work she is doing with Dr. Jill Biden as part of their initiative called Joining Forces. While the episode will air in October, this Thursday the First Lady will travel to Fayetteville, North Carolina, in order to help ameliorate a community center for homeless female veterans at Fort Bragg. 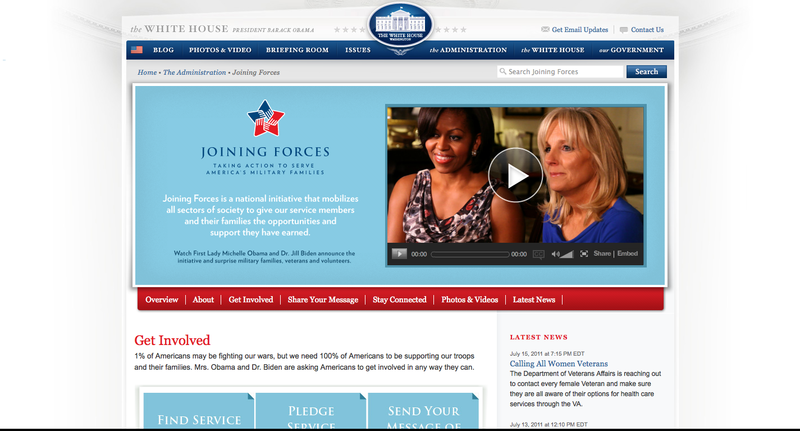 Through Joining Forces, the First Lady and Dr. Jill Biden are honoring the sacrifices of the American men and women service members and their families.